We are located at 2041 Girvan Rd, in Redding, CA 96001. Our hours of operation are as posted. 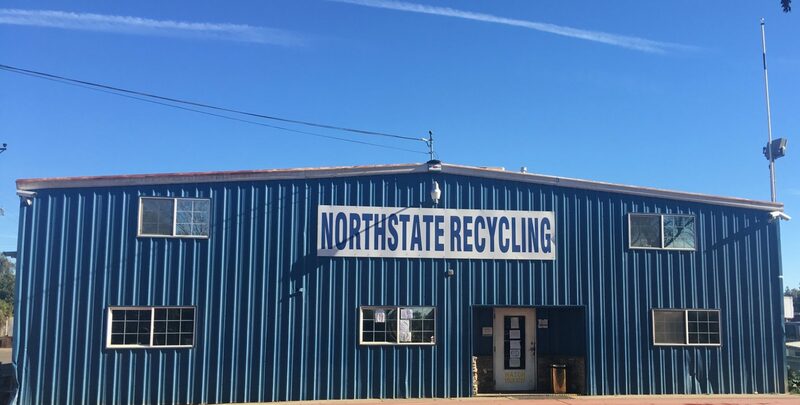 NorthState Recycling is open today and running with normal hours of operation. We are only closed for major holiday’s. As of May 10, 2018 we will no longer be accepting non crv plastics or glass such as: milk jugs, bleach containers, and liquor bottles. If the container does not say “CA CRV” we will not accept it. We will be closed December 30th, 31st, and January 1st in observance of new years. Have a happy new years and we pray you have safe travel’s. We will be closed December 23rd, 24th, and 25 in observance of Christmas. We hope you have a Merry Christmas and we pray that you have safe travel’s.